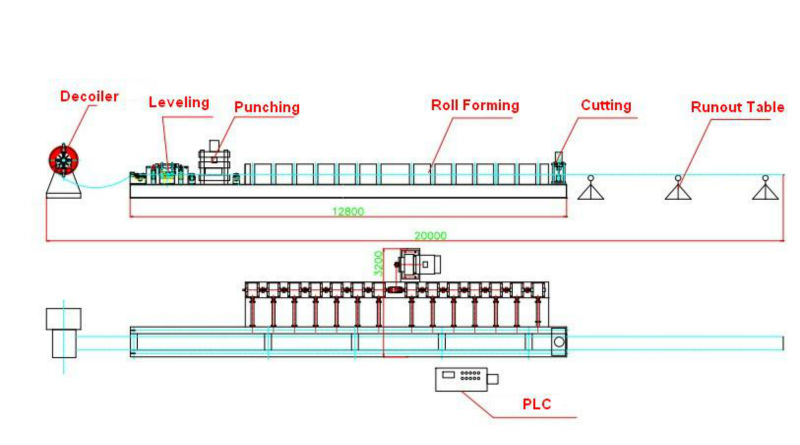 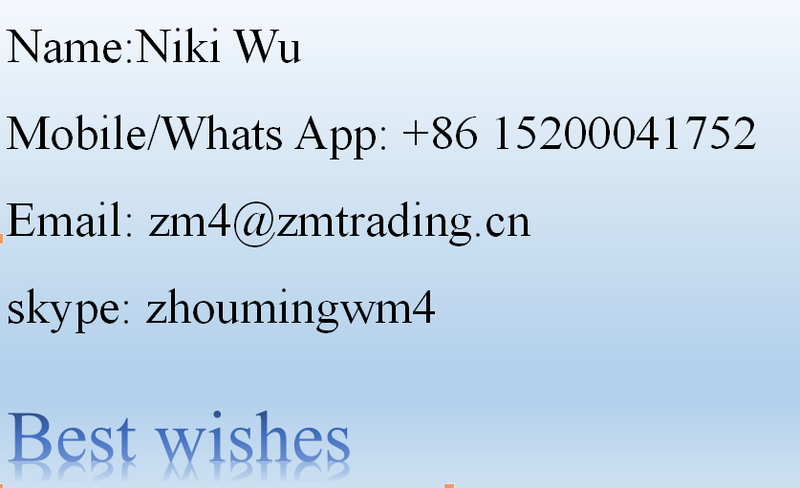 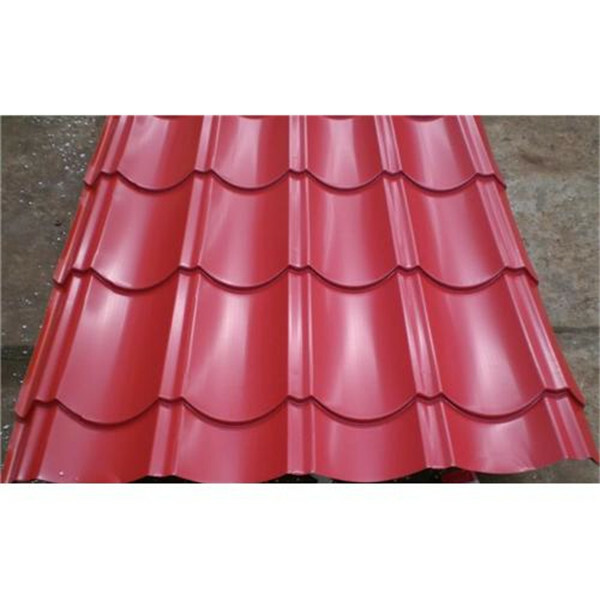 We are the manufacturer of roofing sheet. 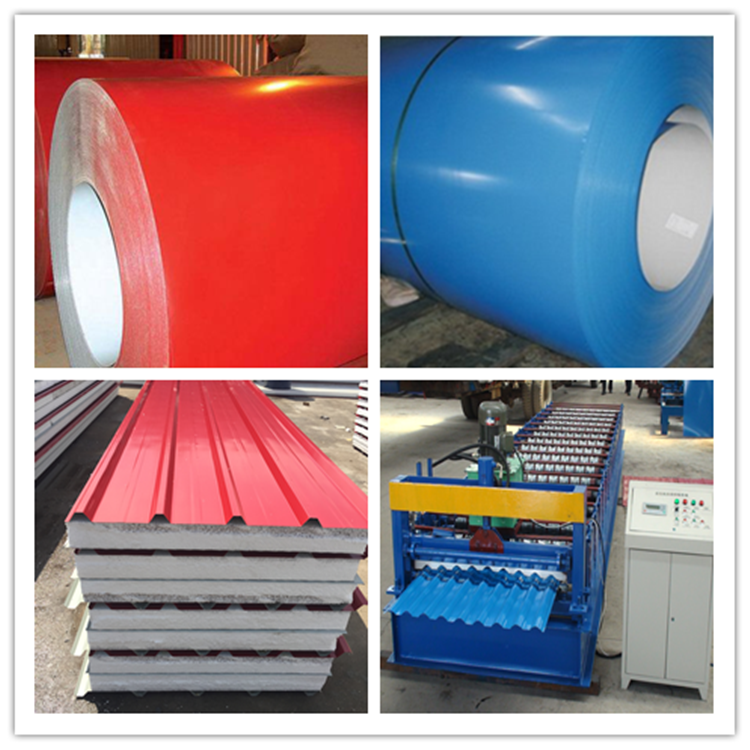 Our factory can product trapezoidal sheet, corrugated sheet and glazed tile roofing sheet. 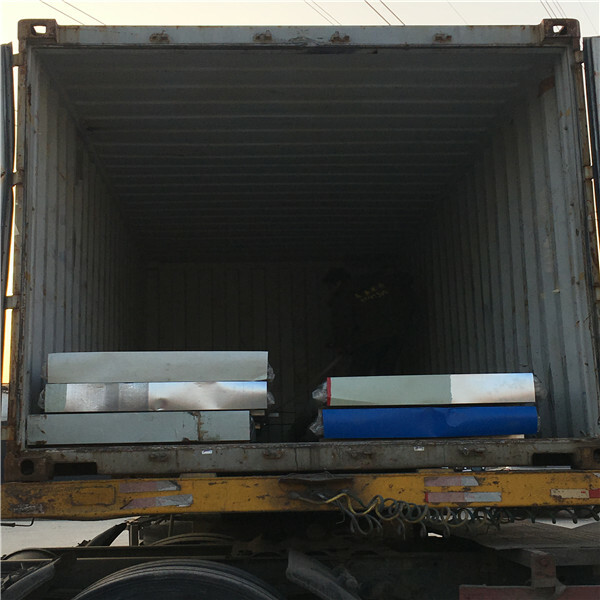 we export the steel sheet to other countries for more than seven years.Glazed tile roofing sheet is the highest insulation roofing sheet it is rich colors, novel personality, lasting stability. 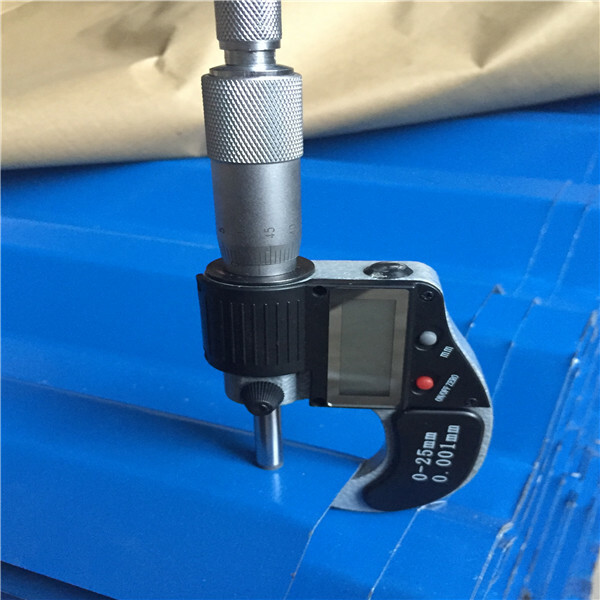 it is very beautiful. 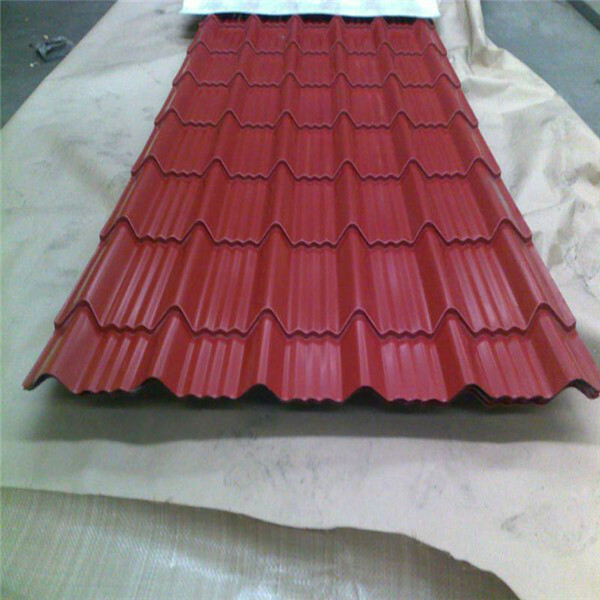 if you interested in the glazed tile roofing sheet, contact me freely.